Erin Loechner personally was tired of the rat race, so she chose to walk a different path. ON today's show, Erin shares how she contemplates every aspect of her life....from career decisions to spirituality, eating at home to mortality. We earn and spend money to support a lifestyle, and Erin explains how she's chasing a different one than most. 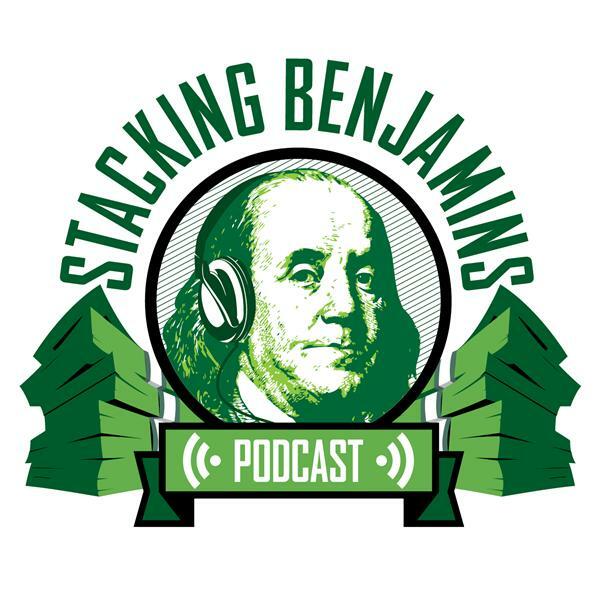 Plus, we throw out the Haven Life line to Adam, who asks about HSAs. We'll also answer a letter from Sarah, who wonders if she's taking too much risk with her investments.